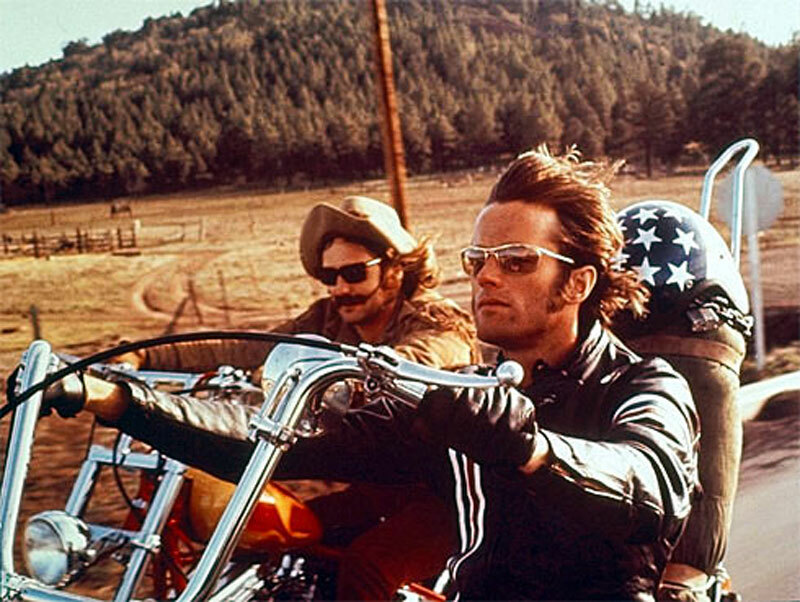 Easy Rider is considered to be one of the seminal films that defined a generation. 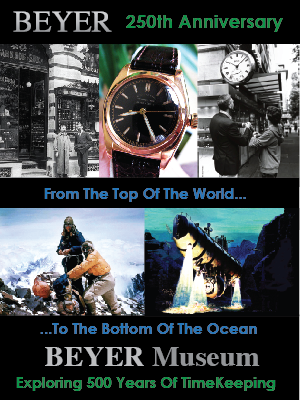 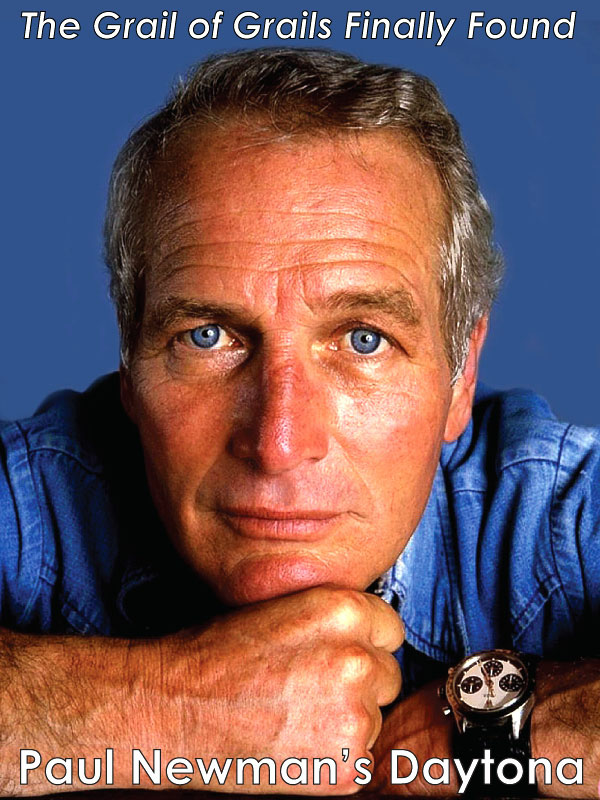 Peter Fonda co-starred with Dennis Hopper in Easy Rider, and Peter Fonda wore a yellow gold Rolex GMT Master in the movie. 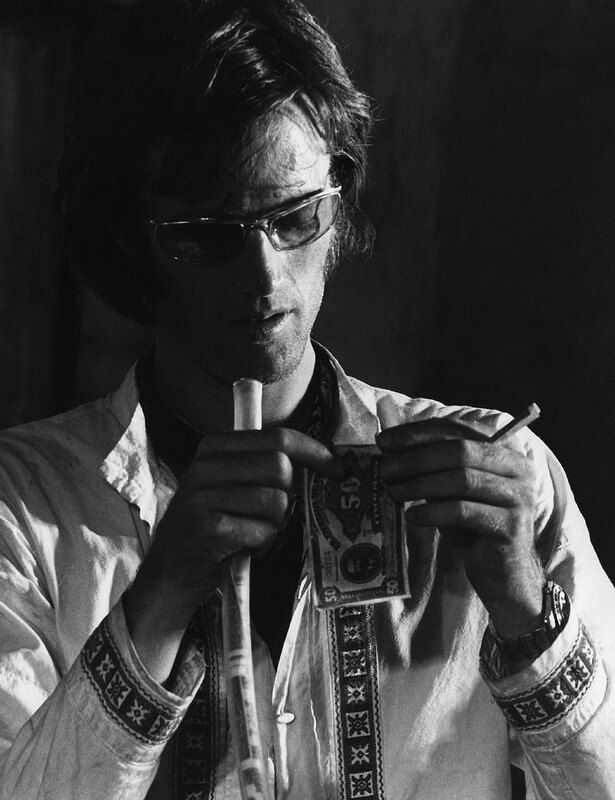 In the photo above and below you see Peter Fonda in Easy Rider rolling his own and you see clear shots of his yellow gold Rolex GMT Master. 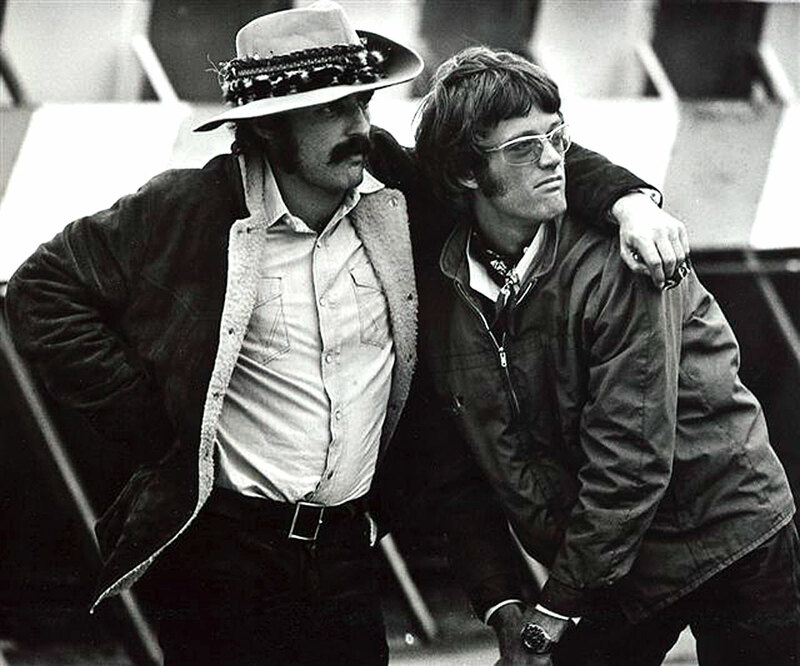 Dennis Hopper and Peter Fonda are pictured below on the set of Easy Rider and in this shot you again see Peter Fonda's GMT Master on his wrist. 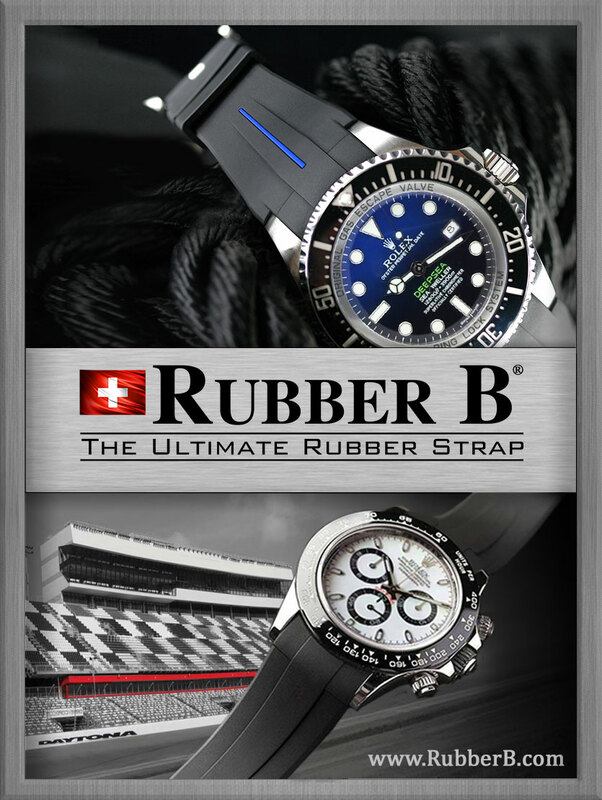 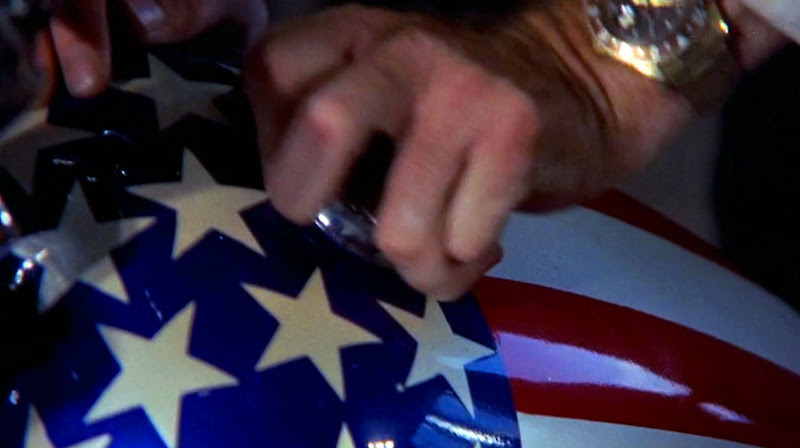 The Woodstock generation changed America forever, and ironically when Peter Fonda was sporting his yellow gold Rolex GMT Master in Easy Rider, Stephen Stills was on stage at Woodstock, making his debut with Crosby, Stills and Nash while wearing a Rolex Submariner. 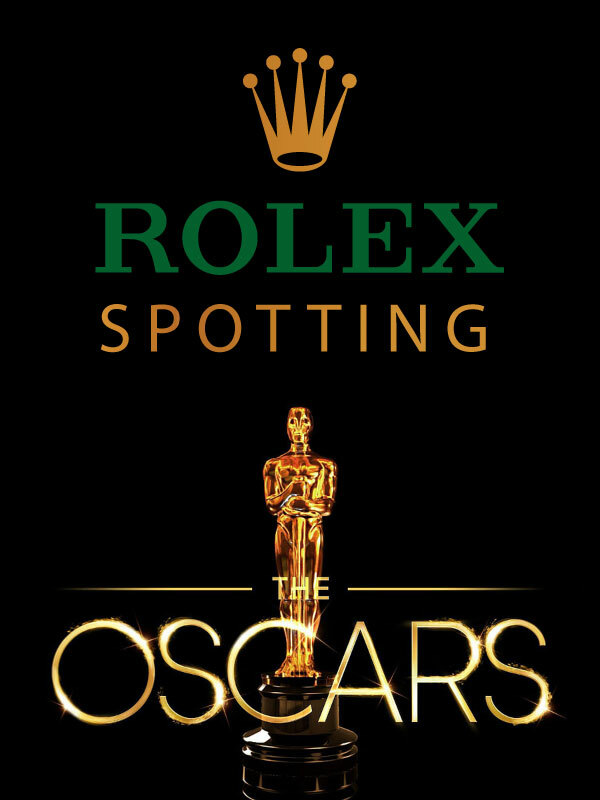 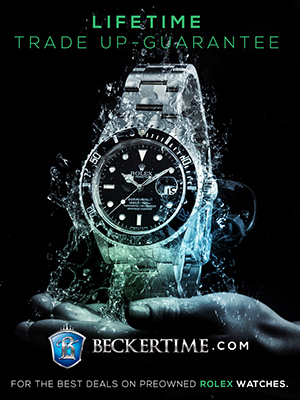 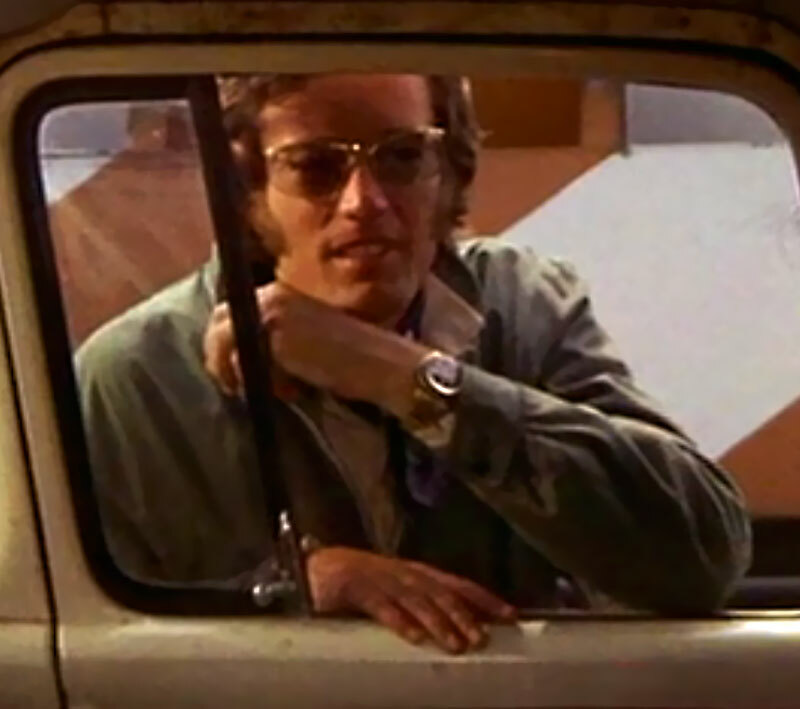 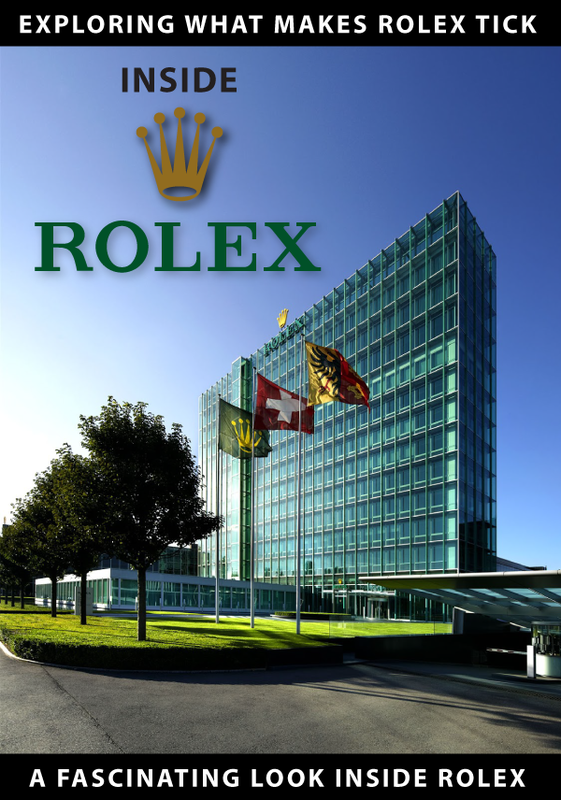 "Every Rolex Tells A Story"
Interesting video of Peter Fonda discussing the origins of his Yellow Gold Rolex Prototype GMT he wore in Easy Rider. 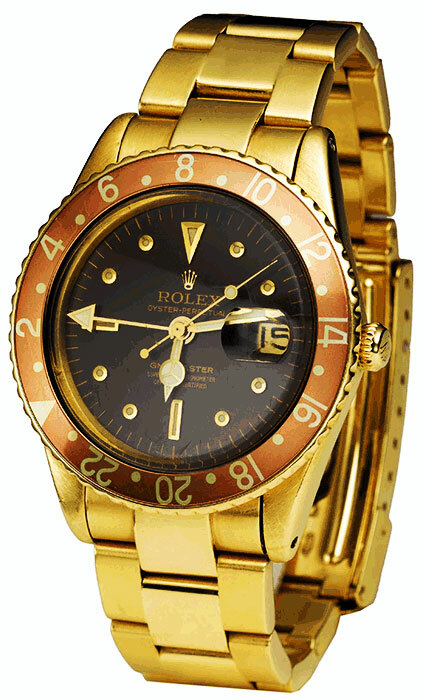 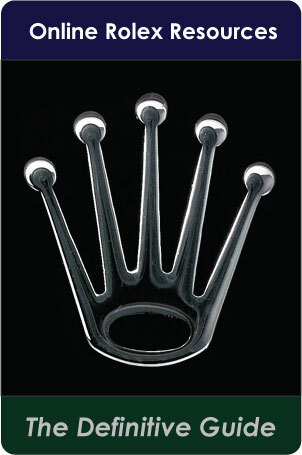 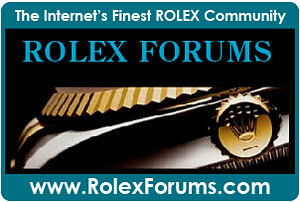 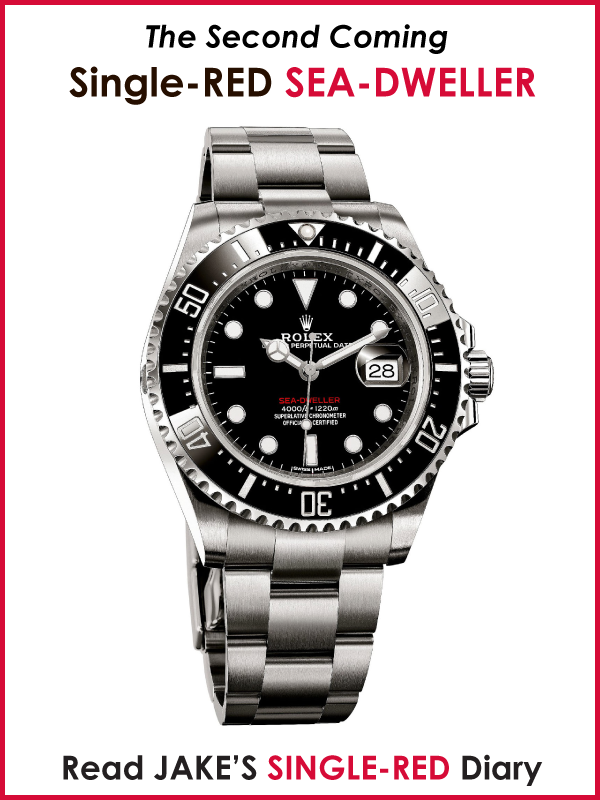 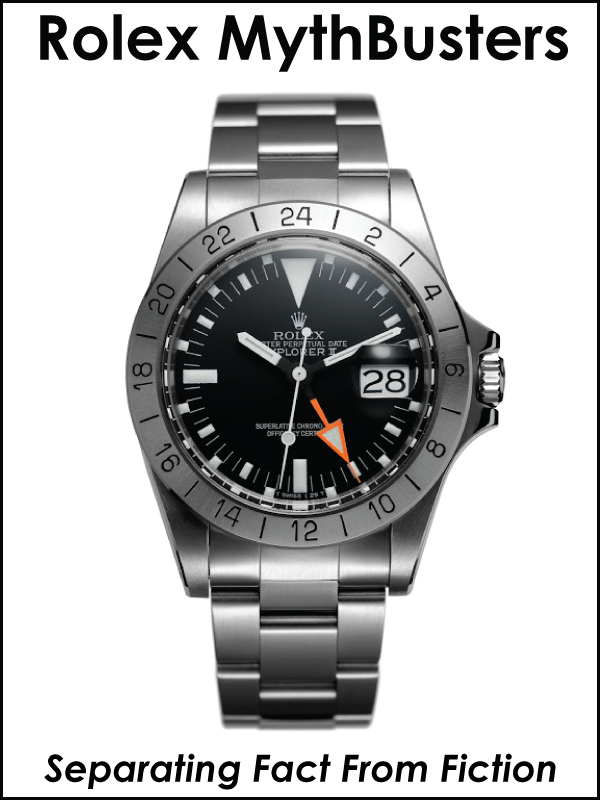 The photo below is of Peter Fonda's actual yellow gold Rolex GMT Master he wore in Easy Rider. 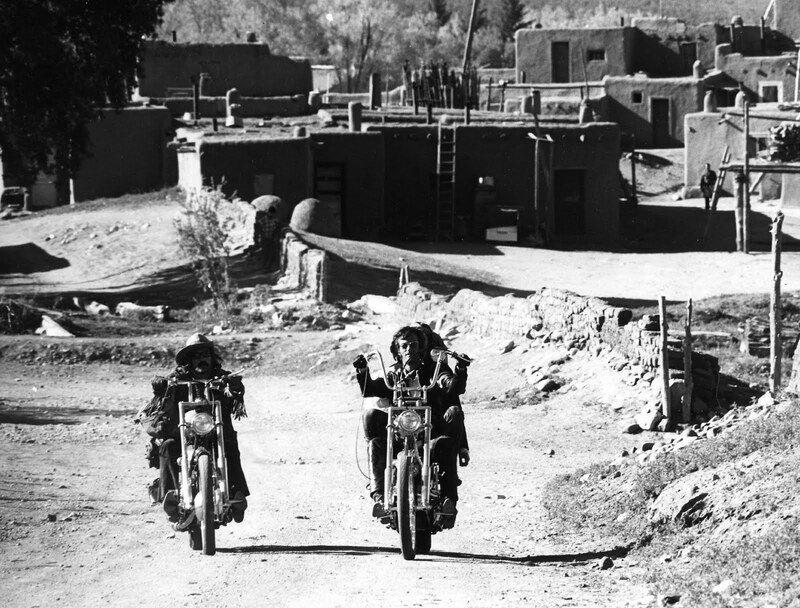 It is ironic, at the time Peter Fonda was filming Easy Rider, his sister Jane Fonda was filming Barbaralla which was also considered to be a slightly rebellious, counter-culture movie. 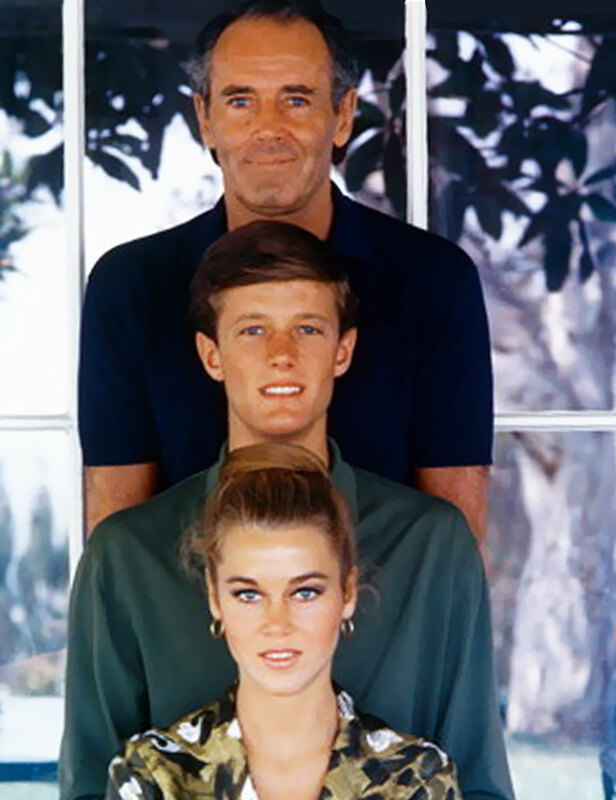 Jane and Peter's father was the extremely famous movie star, Henry Fonda.